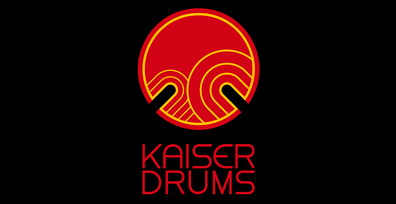 KAISER DRUMS Taiko drums and accessories' distributor since 2006. 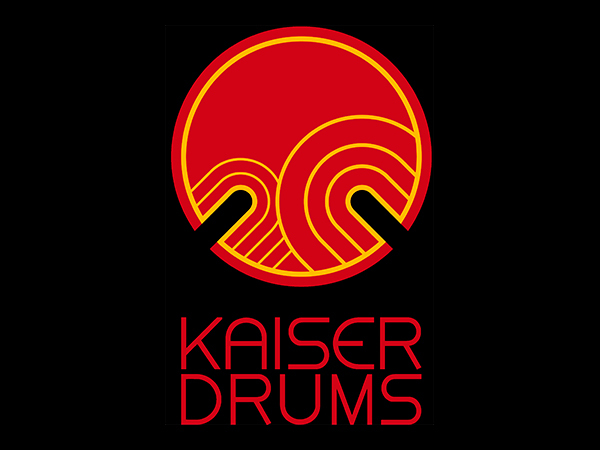 Based in Dusseldorf, Germany. 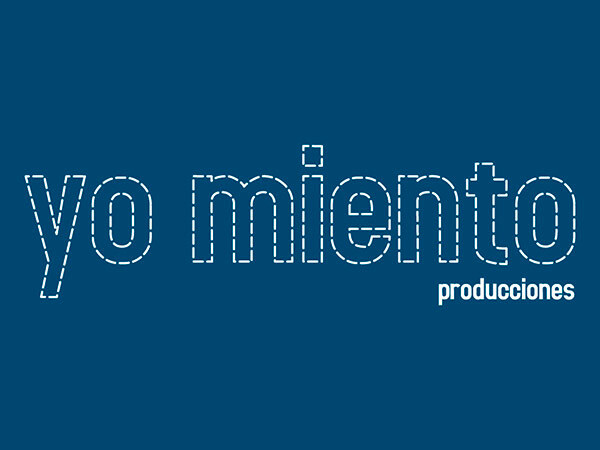 Our “Yo miento Producciones” friends produced the shortfilm “Taiko: Inochi no kodo” which is our full lengh documentary’s seed. We are so happy to have their kind help again! 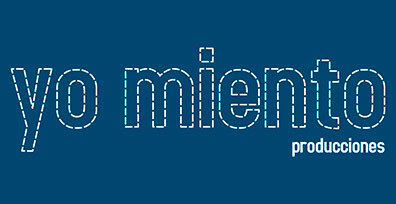 Yo mientos producciones Brand was founded in 2005. The team members have a ten years experience in publicity and graphic design where they development diferent projects in all the publicity, graphic and audiovisual areas.